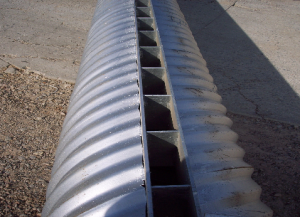 THE NUMBER ONE FABRICATOR OF WATER CONTROL STRUCTURES FOR PONDS AND LAKES. 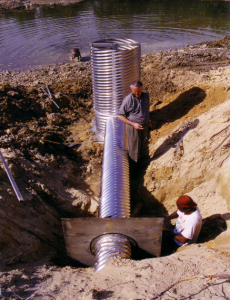 We also have a fabrication shop that specializes in the design, fabrication and installation of pond and lake water control structures. 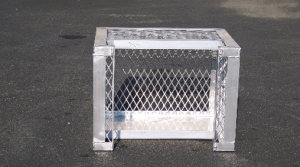 We offer a full line of water control gates such as the Shear gate, Flap Gate, and trash racks and intake screens. 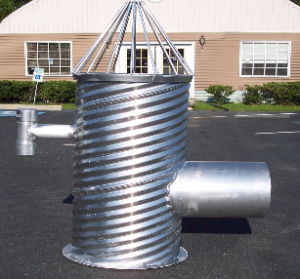 Southeastern Pipe and Drain Systems is your single source for all of your drain and pipe system needs. We are distributors of ADS HDPE plastic pipe and PVC pipe and fittings. The Sepipe™ brand is your assurance of uncompromising quality. © 2019 SE Pipe. All Rights Reserved.